Sports Doctor Stephen Thompson provides advice and guidance on Sports Injuries, the common types, who to see and how to prevent them. Your consultant may recommend a Botulinum toxin injection, either as a one-off or a series of injections, to help you manage your pain. Dr Rick Seah tells us more. Find out about Platelet-rich Plasma (PRP) injections and how they might help your injury. 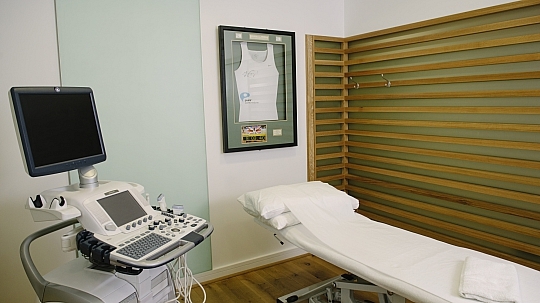 Think you might need to see a Sports Doctor? 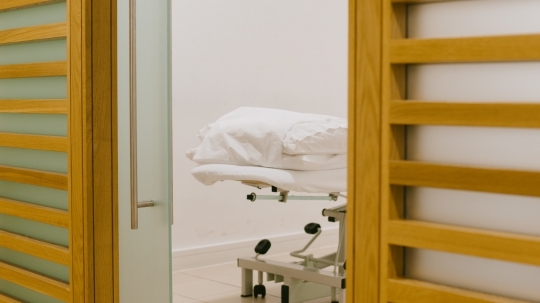 Read our helpful guide to find out when it’s best to book an appointment with the Doc. Sports Doctor Phil Riley discusses the importance of physical activity for mental health. 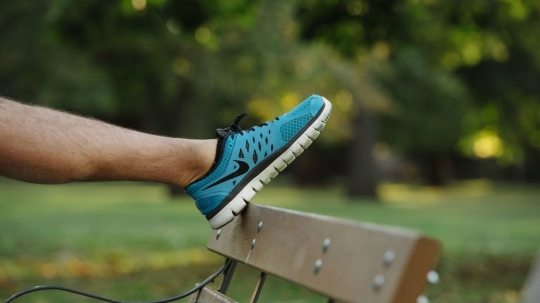 What are stress fractures, how are they caused, diagnosed and managed? Our Sports Doctor, Physiotherapist and Dietitian discuss. 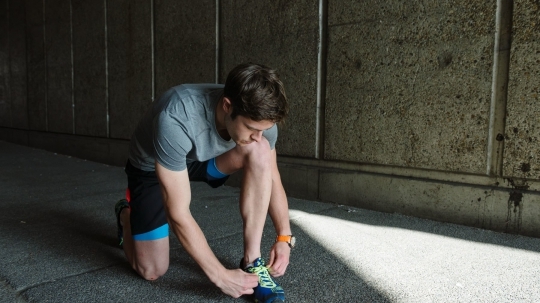 In the lead up to the London Marathon, Dr James Thing discusses one of the most common running injuries ​‘shin splints’. 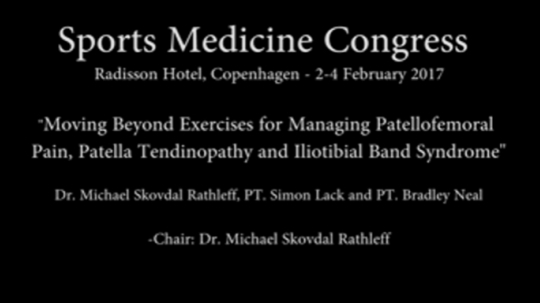 Key take-away points from the Annual Danish Sports Medicine Congress 2017 from Sports Doctor Lorenzo Masci.